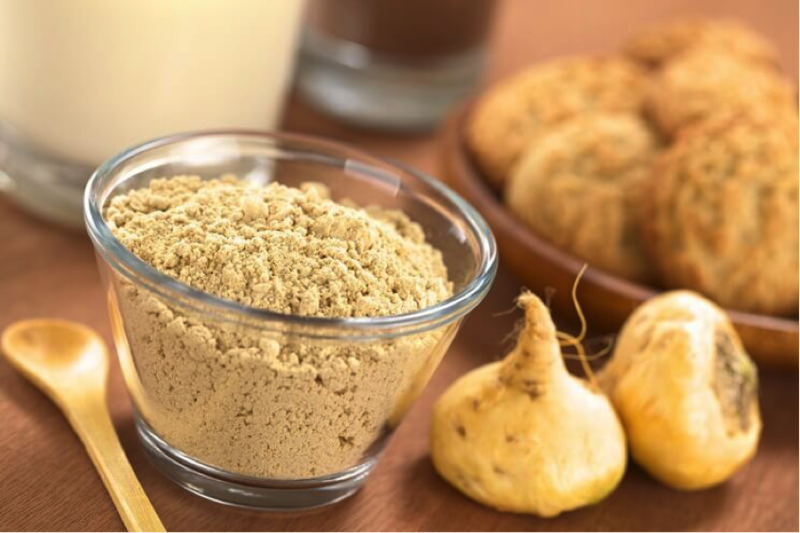 Maca root is a cruciferous veggie (belonging to cabbage family), that comes from the Andes of Peru. It’s looks almost like a turnip. Because it’s an adaptogen, meaning it helps the body adapt to stress. Managing my stress isn’t something that I’ve mastered yet, and sometimes it leaves me feeling absolutely drained…So, Maca helps give me an energy boost! It’s high in antioxidants, meaning it helps inhibit oxidation, by protecting the body from the damage caused by free radicals. It boosts the immune system, & helps us slow down the aging process. My hormones have been absolutely off the charts lately, due to many factors, so, I was looking for a natural remedy that could help balance me out. When I first bought it, I didn’t really know how to add it into my everyday smoothie, I just threw it in, didn’t care if my taste buds liked it or not… and honestly, I don’t have the time to experiment right now. So, I looked up smoothie recipes w/ maca root online. 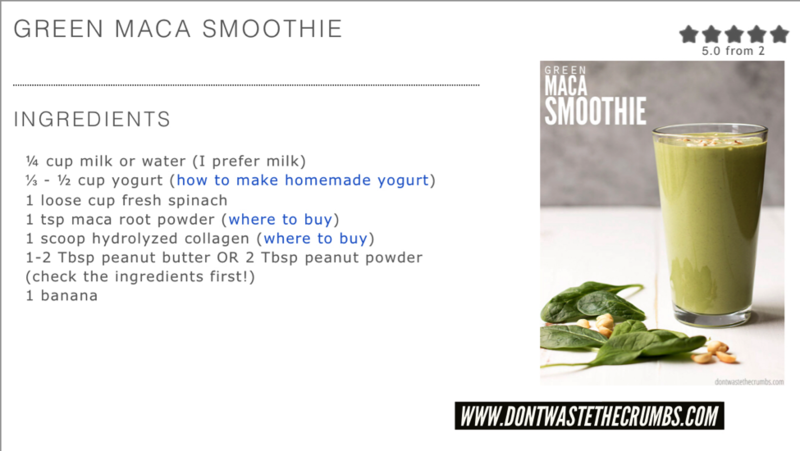 Recently, I found this Green Maca Smoothie online from www.dontwastethecrumbs.com, that tastes BOMB! The owner of that blog has a lot of great smoothie recipes if you’re looking to get creative! !